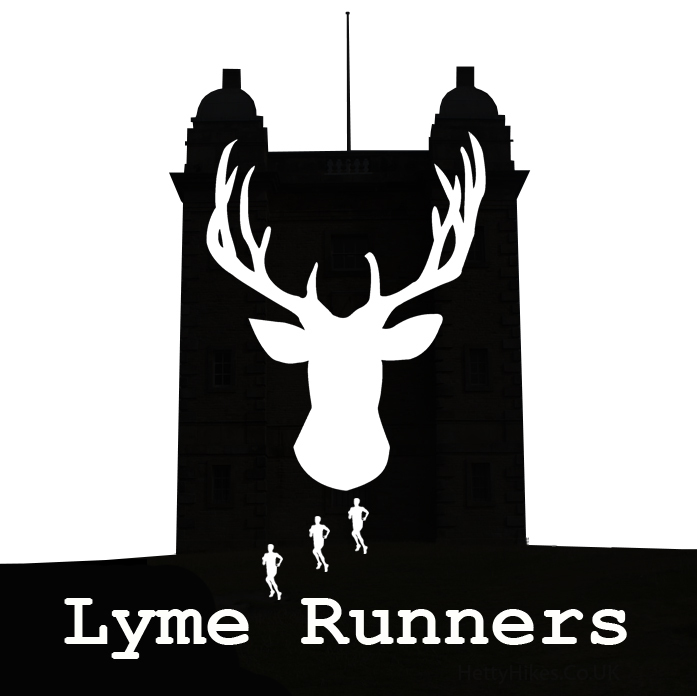 Starting in 2018 Lyme Runners are having their own race series. Whilst there is an element of competition in doing a race series, the idea is as much to support local running events and to have some fun running in some different places. With an emphasis on running off-road, the idea is to run in any five of the events. This isn’t a limit; if a runner wants to run in all the events, we’ll just take the best 5 results for the race series.